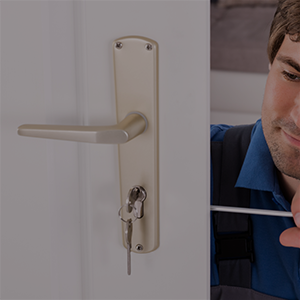 LD Locksmiths offer secure and reliable 30 minute response locksmith services in Borehamwood, Watford, St Albans, Hatfield, Barnet, Edgware, Radeltt, Potters Bar & Greater London. 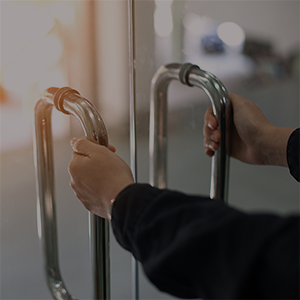 Helping you regain entry after a lock out event. We understand the frustration of being locked out of your own home or business and we're here to help you get back in. Using state-of-the-art tools, we'll ensure to do our best to gain a non-destructive entry to your premises in the quickest manner possible. 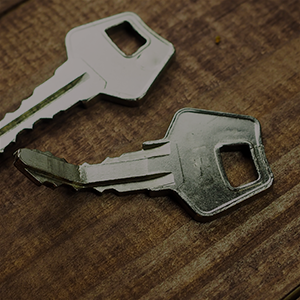 Whether your keys are inside or you've lost them and need to replace the locks, we are here to help. Call us at any hour of the day and because we're local, we'll be there in no time at all. Whether you're taking possession of a new property or you would simply like to upgrade your old locks for more secure ones, we are here to help. Leaving a previous tenants locks on the door or an old failing lock on your home could put your assets at risk. Changing locks usually is a simple and straight forward process, so theres no need to delay. There are lots of options and one of them will be right for you. Call us to discuss your needs and we'll help you work out the best solution. Helping you change your locks. Helping you repair broken or damaged locks. It's a terrible feeling when your key snaps in a lock, or the lock that worked yesterday just isn't doing its job today. There are lots of good reasons to replace that unusable lock on your door, especially if it's no longer doing its job of securing your home or business. We use lots of care, a depth of knowledge and great tools to make sure your existing lock is repaired. Call us to discuss how we can repair your lock. Choosing and installing the right lock for the right door is something that can seem very straightforward or, at times, daunting. Let us apply our expertise in helping you to assess your options and making sure that you are making the correct choices for your circumstances and budget, including rim cylinders and mortice locks. We'll ensure that we purchase the hardware and install it according to manufacturers specifications. Call us to discuss your new lock installations and how we can help you secure your property and your possessions. Helping you install new locks. 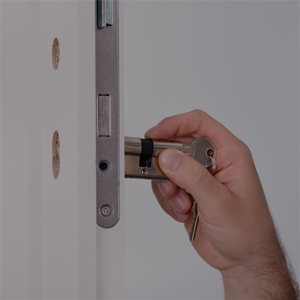 Helping you repair and replace multipoint locks on UPVC or Composite Doors. We highly recommend the use of multipoint locks for added security in your home or business, in your UPVC or Composite Doors. These locks are more secure as they have more than one locking point. They are much more durable and able to withstand all sorts of weather conditions. With a multipoint lock, you can be confident that your door is well secured. 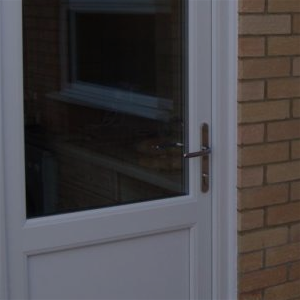 Talk with us to discuss how we can improve the safety and security of your doors with the replacement or repair of a multipoint lock on your UPVC or Composite Door. We understand the importance of making sure your keys are safe and we know the right product that will suit your needs. Key safes are a great way of making sure your keys are available at all times, but only for those you want to have access. 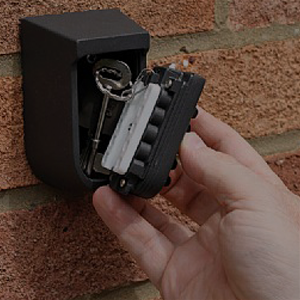 There are a range of different key safes that you can choose from to feel confident that you are protecting access to your property. Please call us to discuss selecting and installing an appropriate key safe at your property. Helping you install key safes.